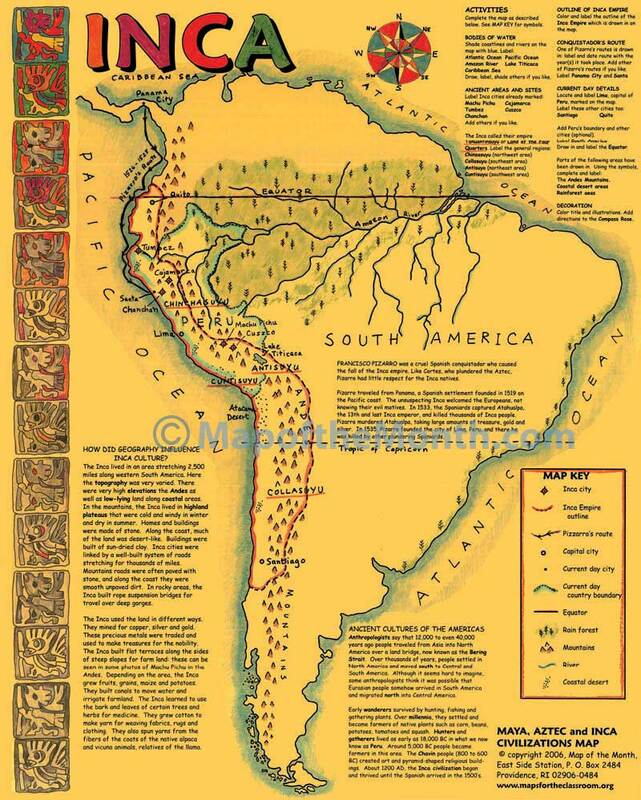 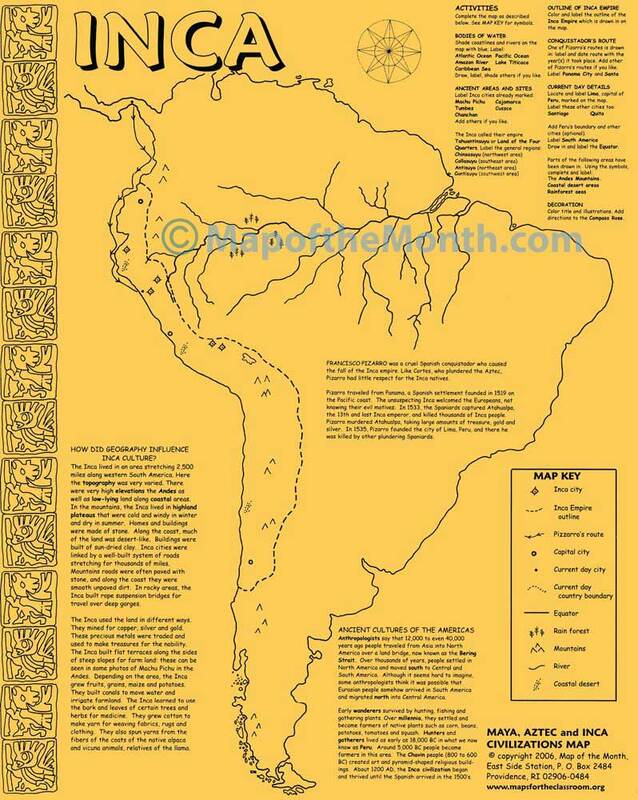 A double-sided activity map, printed on gold paper– with TWO great illustrated maps, three ancient cultures! 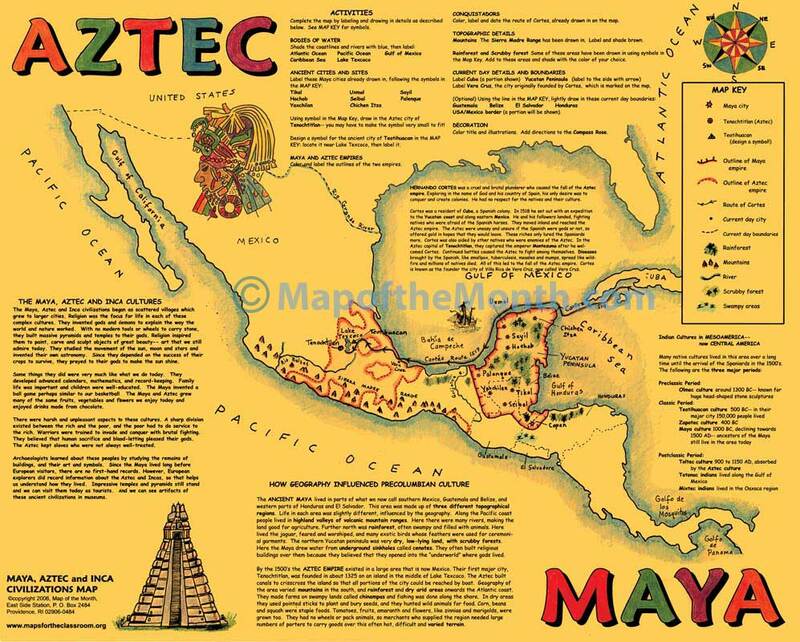 * Many map activities include labeling many cultural places as well as physical geographic features. 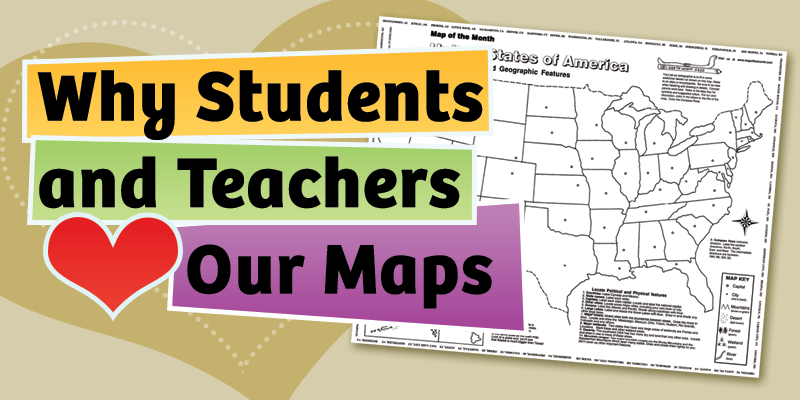 Just one of our popular HISTORY MAPS— see them all HERE! 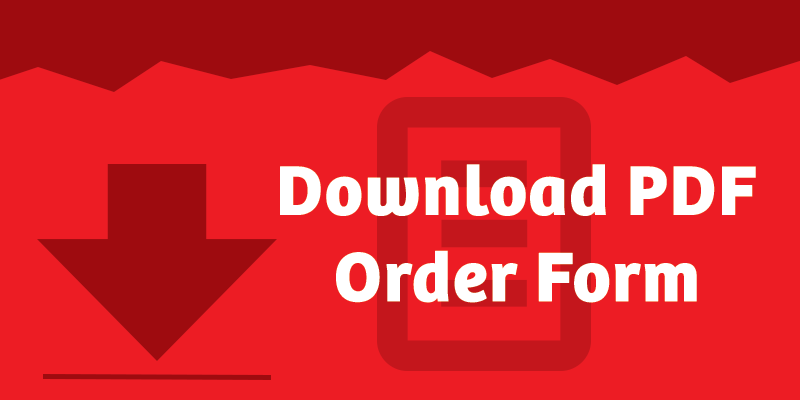 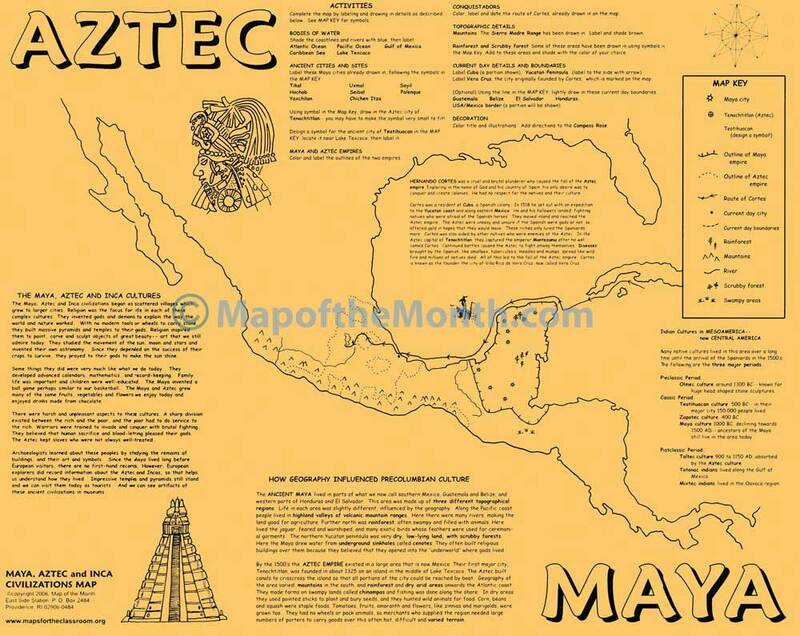 Be the first to review “Maya/Aztec/Inca Map” Click here to cancel reply.